Andrew Rayel - Find Your Harmony Radioshow 106 @ Radio DJ ONE @ Radio DJ ONE (Dance & Trance .:d-_-b:.) to the best radio online! 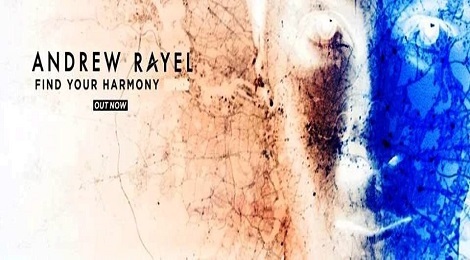 Come in from 6PM & 6AM, Andrew Rayel - Find Your Harmony Radioshow 106 @ Radio DJ ONE (Dance & Trance .:d-_-b:.) to the best radio online! Ferry Corsten - Corsten’s Countdown 570 @ Radio DJ ONE (Dance & Trance .:d-_-b:.) to the best radio online! Come in from 5PM & 5AM, Ferry Corsten - Corsten’s Countdown 570 @ Radio DJ ONE (Dance & Trance .:d-_-b:.) to the best radio online! IN THE MIX 28.05.- 03.06.2018 @ Radio DJ ONE (Dance & Trance .:d-_-b:.) to the best radio online! Come in from 3PM & 3AM, the show IN THE MIX @ Radio DJ ONE (Dance & Trance .:d-_-b:.) to the best radio online, present the best sets mixes with DJ's in trance! Pencho Tod ( DJ Energy- BG ) - Energy Trance Vol 475 @ Radio DJ ONE (Dance & Trance .:d-_-b:.) to the best radio online! 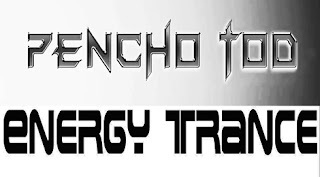 Come in from 7PM & 7AM, Pencho Tod ( DJ Energy- BG ) - Energy Trance Vol 475 @ Radio DJ ONE (Dance & Trance .:d-_-b:.) to the best radio online! 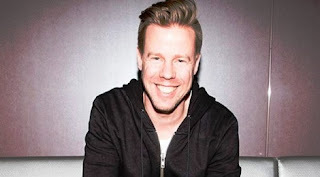 Ferry Corsten & DIM3NSION - Safe With Me @ Radio DJ ONE (Dance & Trance .:d-_-b:.) to the best radio online! 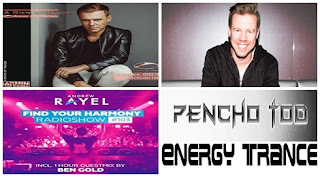 Come in from 12PM & 12AM, on the show HIT OF THE DAY, present a new single in trance with Ferry Corsten & DIM3NSION - Safe With Me @ Radio DJ ONE (Dance & Trance .:d-_-b:.) to the best radio online! 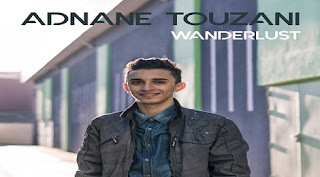 Adnane Touzani - Wanderlust @ Radio DJ ONE (Dance & Trance .:d-_-b:.) to the best radio online! Stay tune @ Happy Hour, on 26th & 27th May 2018, at 09:00 CET & 21:00 CET, you can listen the latest album by Adnane Touzani - Wanderlust @ Radio DJ ONE (Dance & Trance .:d-_-b:.) to the best radio online! 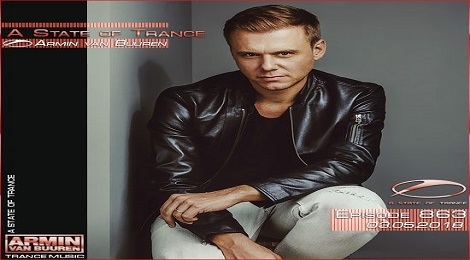 Armin Van Buuren - A State Of Trance 865 @ Radio DJ ONE (Dance & Trance .:d-_-b:.) to the best radio online! 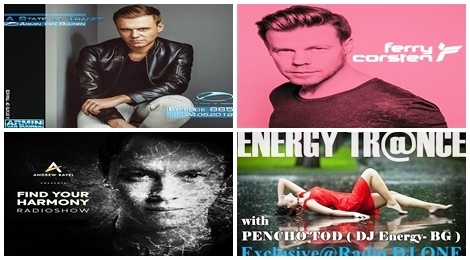 Stay tune, from 3PM & 3AM, Armin Van Buuren - A State Of Trance 865 @ Radio DJ ONE (Dance & Trance .:d-_-b:.) to the best radio online! 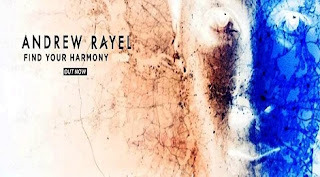 Andrew Rayel - Find Your Harmony Radioshow 105 @ Radio DJ ONE @ Radio DJ ONE (Dance & Trance .:d-_-b:.) to the best radio online! 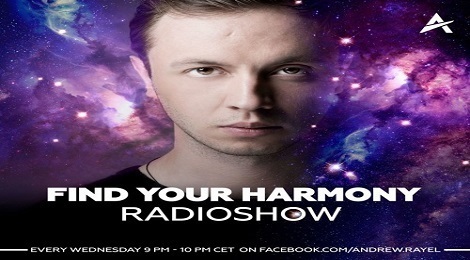 Stay tune, from 6PM & 6AM, Andrew Rayel - Find Your Harmony Radioshow 105 @ Radio DJ ONE (Dance & Trance .:d-_-b:.) to the best radio online! Ferry Corsten - Corsten’s Countdown 569 @ Radio DJ ONE (Dance & Trance .:d-_-b:.) to the best radio online! 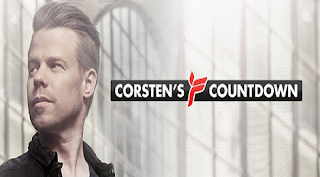 Stay tune, from 5PM & 5AM, Ferry Corsten - Corsten’s Countdown 569 @ Radio DJ ONE (Dance & Trance .:d-_-b:.) to the best radio online! IN THE MIX 21.05.- 27.05.2018 @ Radio DJ ONE (Dance & Trance .:d-_-b:.) to the best radio online! Stay tune, from 3PM & 3AM, the show IN THE MIX @ Radio DJ ONE (Dance & Trance .:d-_-b:.) to the best radio online, present the best sets mixes with DJ's in trance! 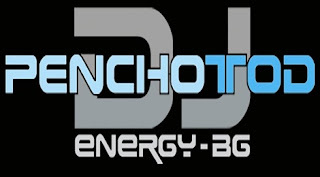 Pencho Tod ( DJ Energy- BG ) - Energy Trance Vol 474 @ Radio DJ ONE (Dance & Trance .:d-_-b:.) to the best radio online! 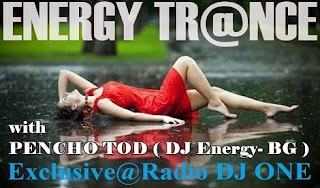 Stay tune, from 7PM & 7AM, Pencho Tod ( DJ Energy- BG ) - Energy Trance Vol 474 @ Radio DJ ONE (Dance & Trance .:d-_-b:.) to the best radio online! Digital Bass - Alien Attack @ Radio DJ ONE (Dance & Trance .:d-_-b:.) to the best radio online! 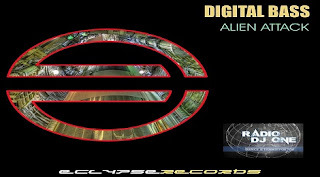 Stay tune, from 12PM & 12AM, on the show HIT OF THE DAY, present a new single in psy trance with Digital Bass - Alien Attack @ Radio DJ ONE (Dance & Trance .:d-_-b:.) to the best radio online! Armin Van Buuren - A State Of Trance 864 @ Radio DJ ONE (Dance & Trance .:d-_-b:.) to the best radio online! 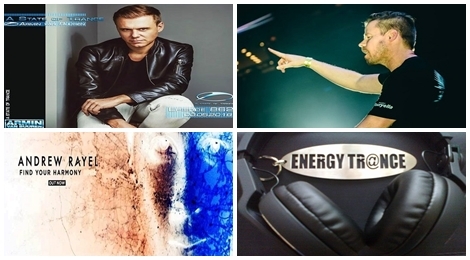 Play from 3PM & 3AM, Armin Van Buuren - A State Of Trance 864 @ Radio DJ ONE (Dance & Trance .:d-_-b:.) to the best radio online! 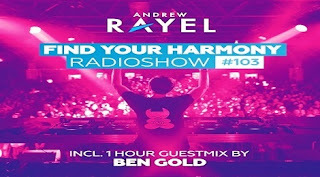 Andrew Rayel - Find Your Harmony Radioshow 104 @ Radio DJ ONE @ Radio DJ ONE (Dance & Trance .:d-_-b:.) to the best radio online! Play from 6PM & 6AM, Andrew Rayel - Find Your Harmony Radioshow 104 @ Radio DJ ONE (Dance & Trance .:d-_-b:.) to the best radio online! 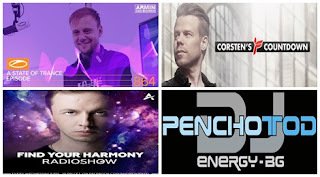 Ferry Corsten - Corsten’s Countdown 568 @ Radio DJ ONE (Dance & Trance .:d-_-b:.) to the best radio online! 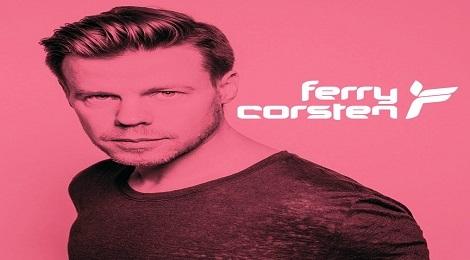 Play from 5PM & 5AM, Ferry Corsten - Corsten’s Countdown 568 @ Radio DJ ONE (Dance & Trance .:d-_-b:.) to the best radio online! IN THE MIX 14.05.- 20.05.2018 @ Radio DJ ONE (Dance & Trance .:d-_-b:.) to the best radio online! Play from 3PM & 3AM, the show IN THE MIX @ Radio DJ ONE (Dance & Trance .:d-_-b:.) 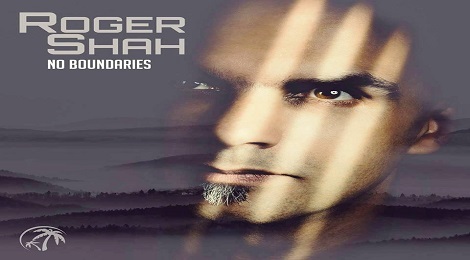 to the best radio online, present the best sets mixes with DJ's in trance! Pencho Tod ( DJ Energy- BG ) - Energy Trance Vol 473 @ Radio DJ ONE (Dance & Trance .:d-_-b:.) to the best radio online! Play from 7PM & 7AM, Pencho Tod ( DJ Energy- BG ) - Energy Trance Vol 473 @ Radio DJ ONE (Dance & Trance .:d-_-b:.) to the best radio online! Katana 6 - Some Steps Back @ Radio DJ ONE (Dance & Trance .:d-_-b:.) to the best radio online! 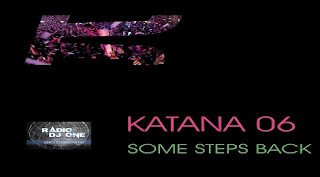 Play from 12PM & 12AM, on the show HIT OF THE DAY, present a new single in dance with Katana 6 - Some Steps Back @ Radio DJ ONE (Dance & Trance .:d-_-b:.) to the best radio online! 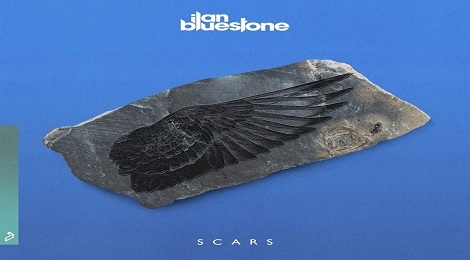 Ilan Bluestone - Scars @ Radio DJ ONE (Dance & Trance .:d-_-b:.) to the best radio online! This weekend, on 12nd & 13rd May 2018, @ Happy Hour - Radio DJ One, you can listen the newest album by Ilan Bluestone - Scars @ Radio DJ ONE (Dance & Trance .:d-_-b:.) to the best radio online! Armin Van Buuren - A State Of Trance 863 @ Radio DJ ONE (Dance & Trance .:d-_-b:.) to the best radio online! Listen from 3PM & 3AM, Armin Van Buuren - A State Of Trance 863 @ Radio DJ ONE (Dance & Trance .:d-_-b:.) to the best radio online! 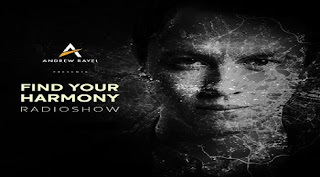 Andrew Rayel - Find Your Harmony Radioshow 103 @ Radio DJ ONE @ Radio DJ ONE (Dance & Trance .:d-_-b:.) to the best radio online! Listen from 6PM & 6AM, Andrew Rayel - Find Your Harmony Radioshow 103 @ Radio DJ ONE (Dance & Trance .:d-_-b:.) to the best radio online! IN THE MIX 07.05.- 13.05.2018 @ Radio DJ ONE (Dance & Trance .:d-_-b:.) to the best radio online! Listen from 3PM & 3AM, the show IN THE MIX @ Radio DJ ONE (Dance & Trance .:d-_-b:.) to the best radio online, present the best sets mixes with DJ's in trance! 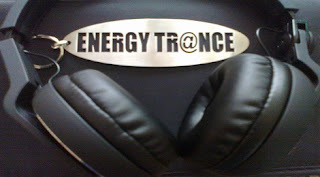 Pencho Tod ( DJ Energy- BG ) - Energy Trance Vol 472 @ Radio DJ ONE (Dance & Trance .:d-_-b:.) to the best radio online! 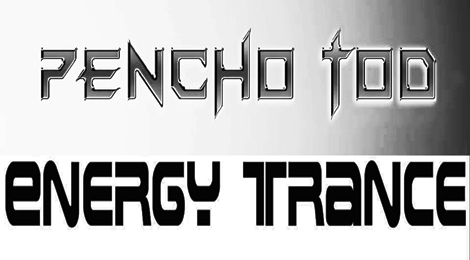 Listen from 7PM & 7AM, Pencho Tod ( DJ Energy- BG ) - Energy Trance Vol 472 @ Radio DJ ONE (Dance & Trance .:d-_-b:.) to the best radio online! 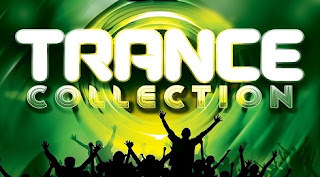 Trance Collection 30.04.- 06.05.2018 @ Radio DJ ONE (Dance & Trance .:d-_-b:.) to the best radio online! 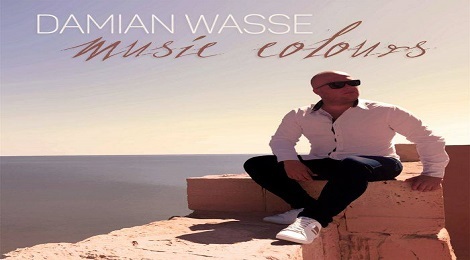 Damian Wasse - Music Colours @ Radio DJ ONE (Dance & Trance .:d-_-b:.) to the best radio online! Armin Van Buuren - A State Of Trance 862 @ Radio DJ ONE (Dance & Trance .:d-_-b:.) to the best radio online! Don't forget!!! 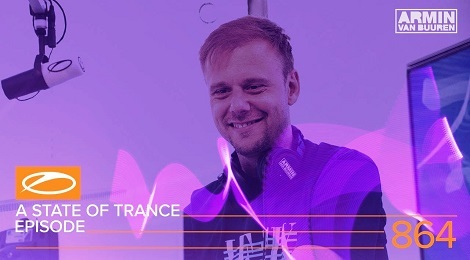 From 3PM & 3AM, Armin Van Buuren - A State Of Trance 862 @ Radio DJ ONE (Dance & Trance .:d-_-b:.) to the best radio online! 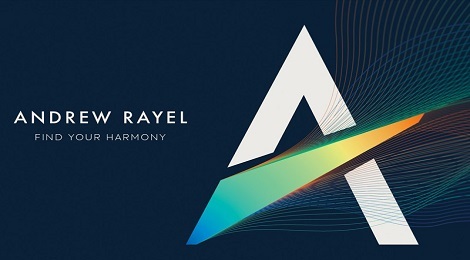 Andrew Rayel - Find Your Harmony Radioshow 102 @ Radio DJ ONE @ Radio DJ ONE (Dance & Trance .:d-_-b:.) to the best radio online! Don't forget!!! From 6PM & 6AM, Andrew Rayel - Find Your Harmony Radioshow 102 @ Radio DJ ONE (Dance & Trance .:d-_-b:.) to the best radio online!